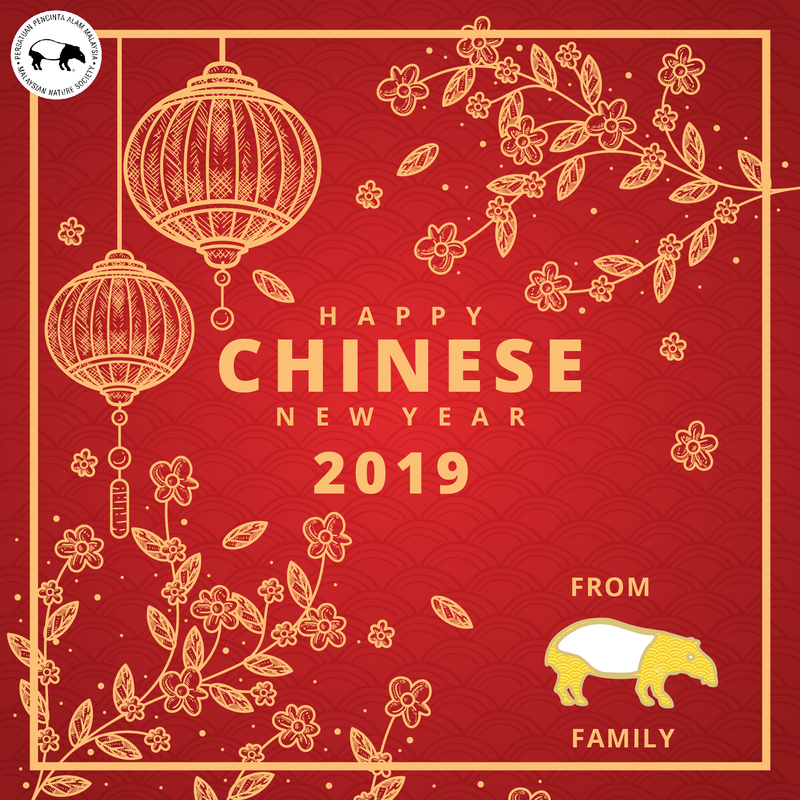 The Malaysian Nature Society wishes our Chinese family a happy and prosperous New Year. Let’s not forget to also celebrate Malaysia’s beautiful natural heritage and to make eco-conscious decisions to protect the environment. Have a fantastic Green Celebration with your friends and family. Coming soon on the 9th & 10th of March is Raptor Watch 2019. This time around, Raptor Watch will be further focused on the value and importance of the Tanjung Tuan Forest Reserve for these migratory raptors and the overall ecosystem in that area. We invite you to bring your family and friends for a slightly different experience to Raptor Watch while catching glimpses of the magnificent migratory raptors flying by and enjoying the serene atmosphere of the Tanjung Tuan Forest Reserve. See you all there! Gong Xi Fa Cai (恭喜發財)!